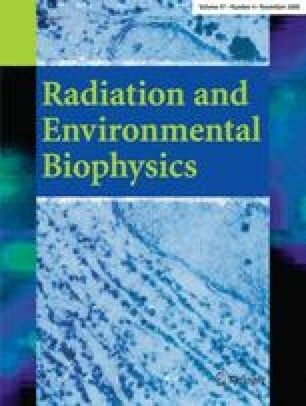 A number of models have recently been, or are currently being, developed to enable the assessment of radiation doses from ionising radiation to non-human species. A key component of these models is the ability to predict whole-organism activity concentrations in a wide range of wildlife. In this paper, we compare the whole-organism activity concentrations predicted by eight models participating within the IAEA Environmental Modelling for Radiation Safety programme for a range of radionuclides to terrestrial and freshwater organisms. In many instances, there was considerable variation, ranging over orders of magnitude, between the predictions of the different models. Reasons for this variability (including methodology, data source and data availability) are identified and discussed. The active participation of groups responsible for the development of key models within this exercise is a useful step forward in providing the transparency in methodology and data provenance required for models which are either currently being used for regulatory purposes or which may be used in the future. The work reported in this paper, and supported by other findings, demonstrates that the largest contribution to variability between model predictions is the parameterisation of their transfer components. There is a clear need to focus efforts and provide authoritative compilations of those data which are available.